Stop by and sign up for a BOGO coupon for Nature’s Path Granola. You should be able to redeem the coupon at most stores, including New Seasons, Whole Foods, Fred Meyer and Super Walmart. I just checked at Safeway and this cereal is on sale for $3.09 & $3.39. 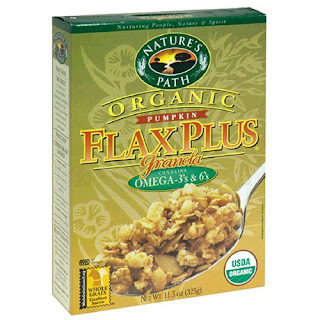 Two boxes of organic cereal for just over $3 is a great deal.